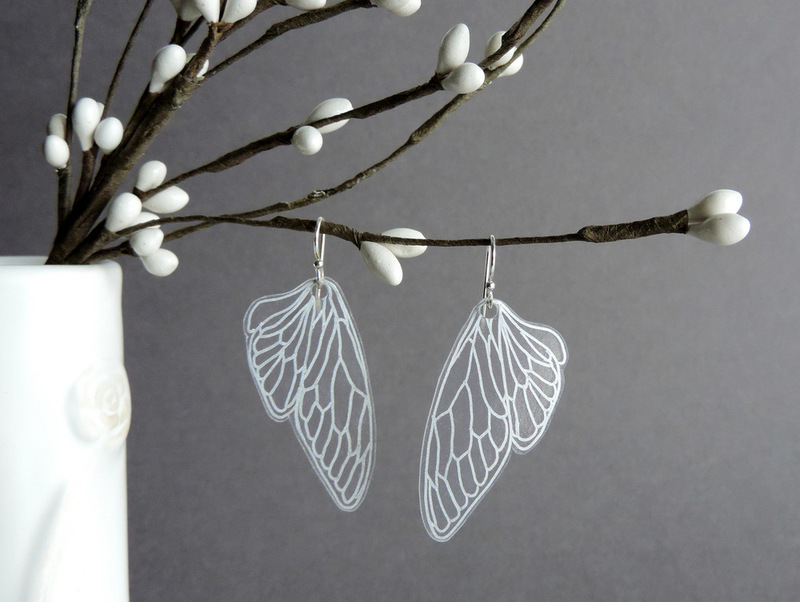 New jewelry listed + a coupon — hello, spriggan! Some new/old goodies in the shop this week! I took some time to unpack and list some of last season's projects. Lots of good stuff listed in the jewelry section. 'Tis the season for yard sales and cool finds! Use coupon code yardsale at checkout to take 20% off your order! Good through August 8th. 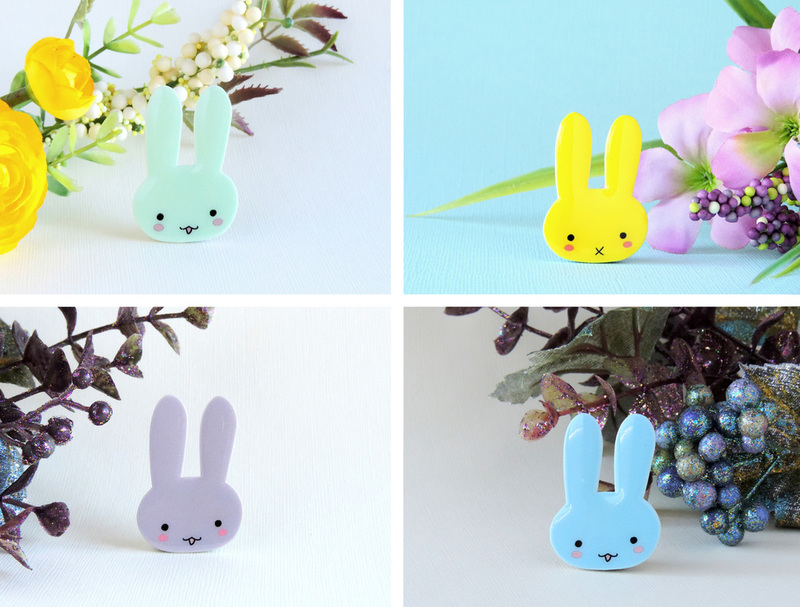 Bunny Pins -- In a dizzying array of colors! Coming soon -- Spriggan stickers!